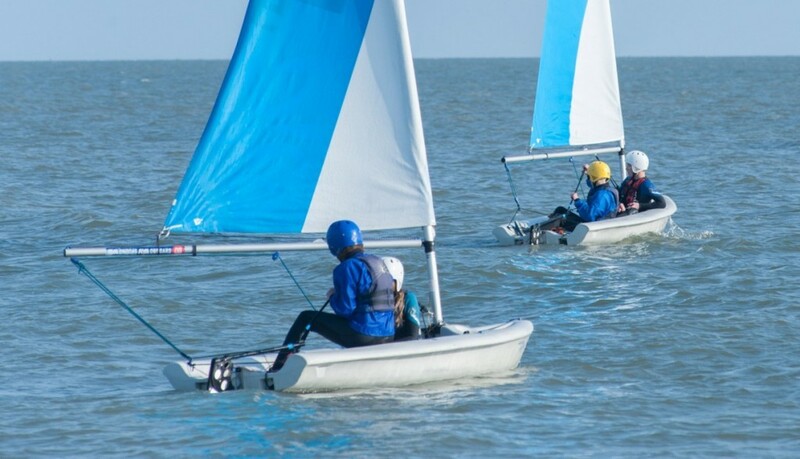 Buzz Active provides outdoor activities in stunning locations in East Sussex. We run nationally accredited courses, taught by qualified instructors, for individuals, groups and families, for children from 6 onwards, for schools, and groups with special needs. Buzz outdoor education service provides schools and education establishments with advice and support, resources, and training for planning and leading offsite visits. 20% off all junior holiday courses if booked before the end of February! call us to book and receive the discount! 1 day EFAW, courses running through the winter. 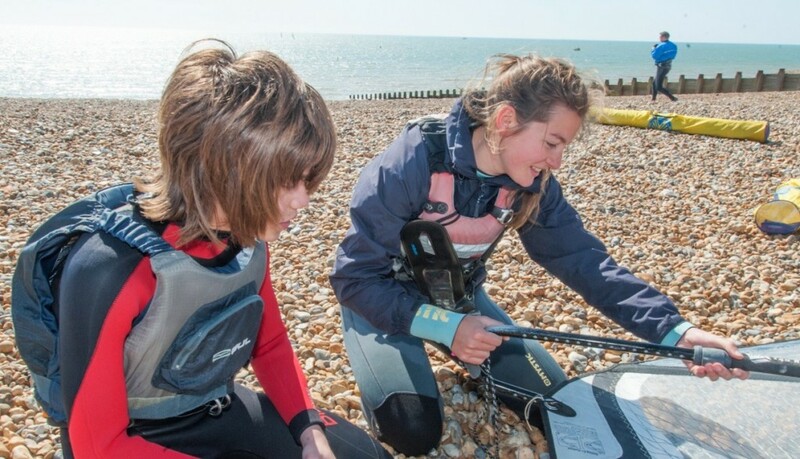 Courses are run from our Eastbourne seafront location March 1 and 26..
My daughter, who is twelve, had a whale of a time on the Buzz Cuckmere Adventure week. 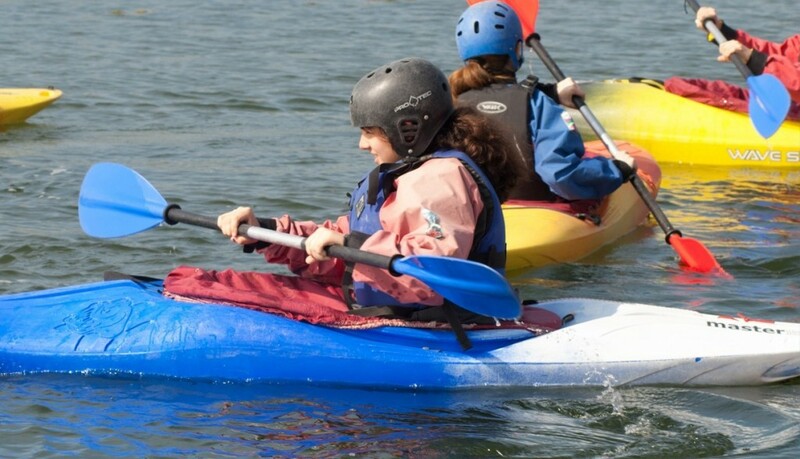 She had a great time kayaking, den-building and orienteering and particularly enjoyed stand-up paddle-boarding. She said that the staff were really friendly and enthusiastic, and wanted to go back for more, so that we ended up sending her to another session of kayaking the following week. When she got there for the second time she was very impressed that the staff remembered her name and welcomed her back. Again she had a great time and I think she will want to return again in future holidays. Thank you very much to all at Buzz Active!